Good morning. It's Tuesday, Sept. 4. • A measure requiring that schools start no earlier than 8:30 a.m.
• The real story behind the East Bay's mysterious stone walls. • And a guide to becoming the ultimate Angeleno in one year. Research has linked insufficient sleep with an array of negative health outcomes. California's Legislature wrapped up its work for 2018. 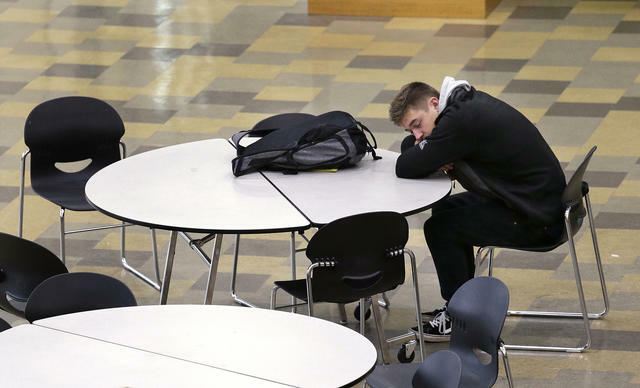 Among the bills advanced is one that would require all the state's middle and high schools to start no earlier than 8:30 a.m. Right now, more than three million students abide by a hodgepodge of start times across communities. Nearly 80 percent started earlier than 8:30 a.m. in 2012, the A.P. reported. Supporters of the measure cite an array of benefits from improved sleep — including better grades, reduced risk of depression, and fewer car accidents. Critics say the bill infringes on local control, and threatens to disrupt the schedules of parents who drop their kids off before work. Read more at the Sacramento Bee and A.P. See a roundup of approved bills at Capital Public Radio. 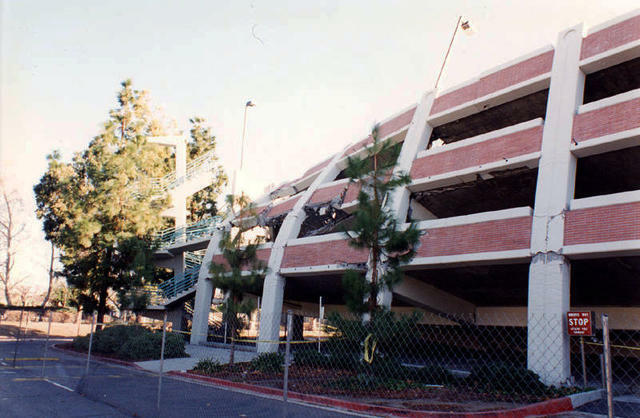 A parking garage at Cal State Northridge crumpled during the 1994 Northridge earthquake, the last major quake to hit California. A big earthquake is a certainty in California. Yet experts warn that property across the state is vastly underinsured. Only 13 percent of homeowners have earthquake insurance. "What are we going to do when no one has insurance and everyone has damage?" an earthquake expert said. "I’m terrified of what’s going to happen." President Trump attacked Attorney General Jeff Sessions on Twitter, suggesting that the Justice Department should consider politics when making decisions. Trump was angered over the timing of criminal charges brought against Republican Rep. Duncan Hunter ahead of the midterms. "Two easy wins now in doubt," Trump wrote, referring to Hunter and Chris Collins of New York, who was accused of insider trading. How pessimistic are Californians about achieving success? A survey found that two-thirds of them would advise young people to leave the state to find more opportunity. In other findings, roughly half of the state's workers said they were struggling with poverty, and nearly half of young people said they believe college is a "risky gamble." "California confronts climate change with a focus on facts, an alien concept in President Trump's Washington." The N.Y. Times editorial board praised California's move toward carbon-free electricity. Mayor London Breed has pledged to clean up San Francisco. San Francisco is at once a rich city and "a bleak showcase for the mentally ill and economically displaced." But a new mayor has taken office. 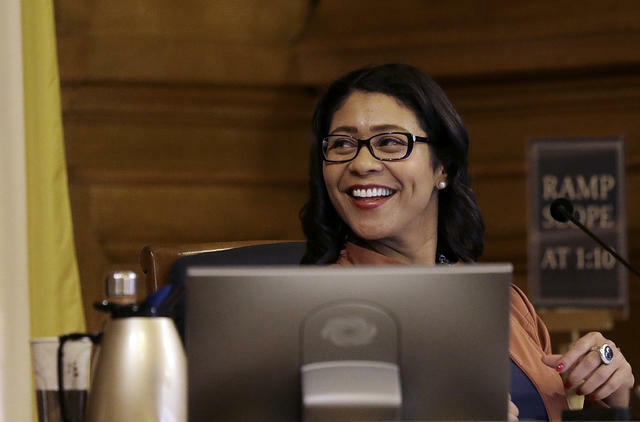 London Breed is trading the city's liberal laboratory style of governance for practical approaches. "I want people to walk around this city and think, 'Wow, it’s so clean here,'" she said. Colin Kaepernick tweeted an image that he appears in from Nike's “Just Do It” campaign. Colin Kaepernick has no job in the NFL. 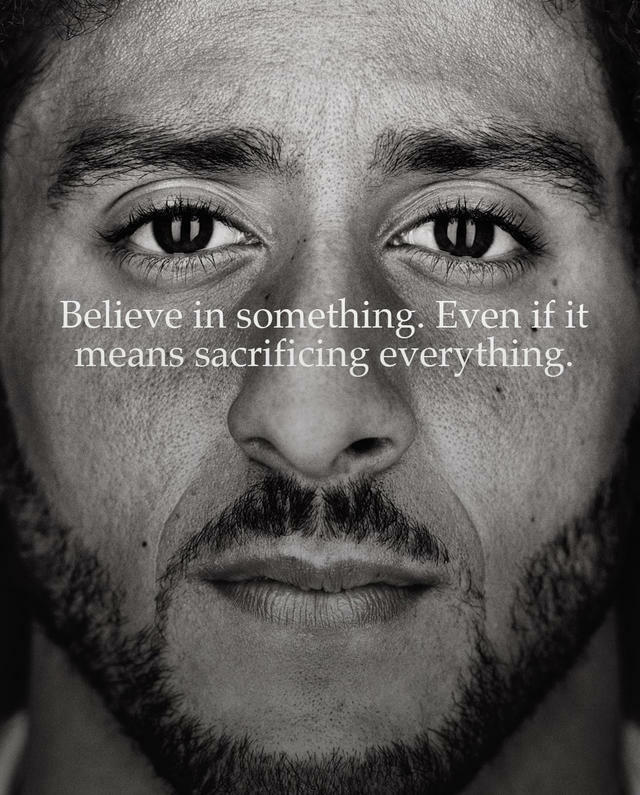 But that hasn't stopped Nike from tapping the former San Francisco 49ers quarterback to be among the faces of its 30th anniversary "Just Do It" campaign. The decision led people angered by Kaepernick protests during the national anthem to post pictures of themselves on social media destroying their Nike gear. A Stanford nurse helped saved the life of a prematurely born infant 28 years ago. She recently encountered a man at the hospital whose name sounded familiar. She was stunned to discover that he was the baby she had cared for — now a doctor working at the same hospital. "As a nurse," she said, "it’s kind of like your reward." The injured bear is estimated at less than two years old. 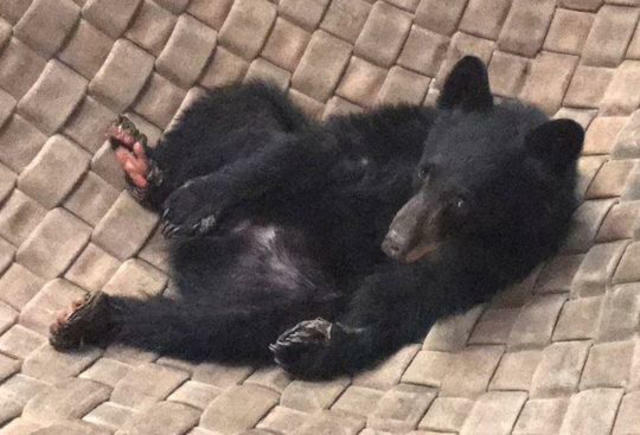 For the past month, state veterinarians have been treating a "spunky" young bear whose paws were badly burned during the Carr fire in Shasta County. They've used an experimental treatment — tilapia-skin bandages — that's worked remarkably well. Caretakers are now just trying to fatten her up a bit before setting her loose. Remnants of an old stone wall in the foothills east of San Jose. 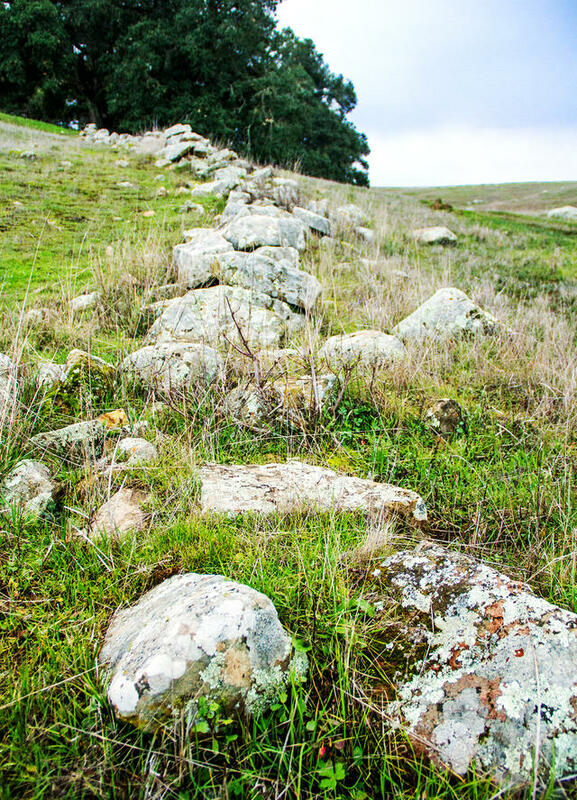 For more than a century, people have debated the origins of mysterious stone walls scattered across the East Bay Hills. Theories have posited that they were the work of Lemurians, Chinese, or even extraterrestrials. KQED talked to an archaeologist with another explanation: Europeans settlers did it as they were pushing native tribes off the land. A game of dice between neighbors in the courtyard of a San Bernardino apartment complex erupted in gunfire over the weekend, leaving eight people injured — two of them critically. The police said witnesses were being uncooperative. "It appears there were multiple shooters, but we need someone to come forward to tell us that," an officer said. San Bernardino Sun | A.P. 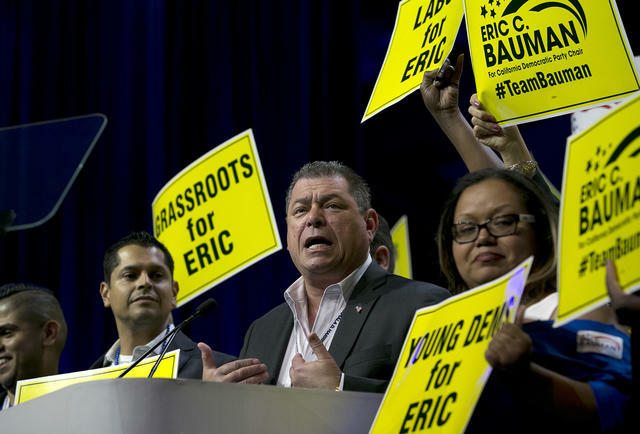 Eric Bauman addressed a Democratic Party convention in Sacramento on May 20, 2017. Eric Bauman, the chairman of the California Democratic Party, changed his tune several days after calling for a boycott of In-N-Out over the burger chain's $25,000 donation to the state's Republican Party. "There is no boycott," he said. "I put one tweet out at 10:30 at night and it turned into a whole thing." Off-shore wind farms are coming to California, and the Central Coast may be first in line. Supporters regard fields of floating wind turbines as a potential bonanza of clean energy. A multimillion-dollar project off Morro Bay is being seen as a top prospect as lawmakers pursue a mandate that the state get all of its energy from renewable sources by 2045. 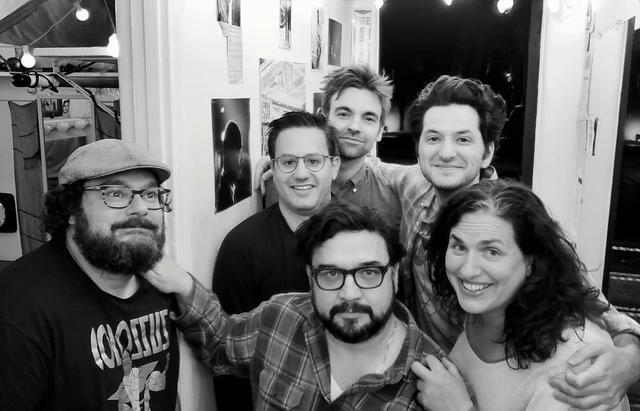 Bobby Moynihan, Gil Ozeri, Horatio Sanz, Drew Tarver, Ben Schwartz, and Tami Sagher were at Largo last weekend. L.A. Magazine created a guide to 110 experiences you'd need to have to become the ultimate Angeleno — in one year. No. 7: Watch standup comics at the fabled Largo comedy club. No. 51: Visit Los Angeles's oldest house, Avila Adobe, built in 1818. No. 69: Sip tea at the Huntington's exquisite Japanese garden. 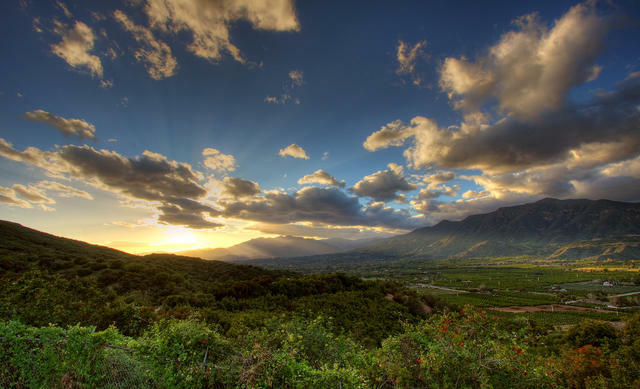 Ojai Valley is uncommonly beautiful. "Ojai is not just back, it’s better than ever." The picturesque valley town just outside Los Angeles is known for its natural beauty and artsy vibe. Architectural Digest gave a tour of five places that have made the town a destination for design lovers.